Minnesota's 2018 class is loaded with talented wing and forward prospects such as Jovanni Bickham, Shae Mitchell, Odell Wilson, etc. 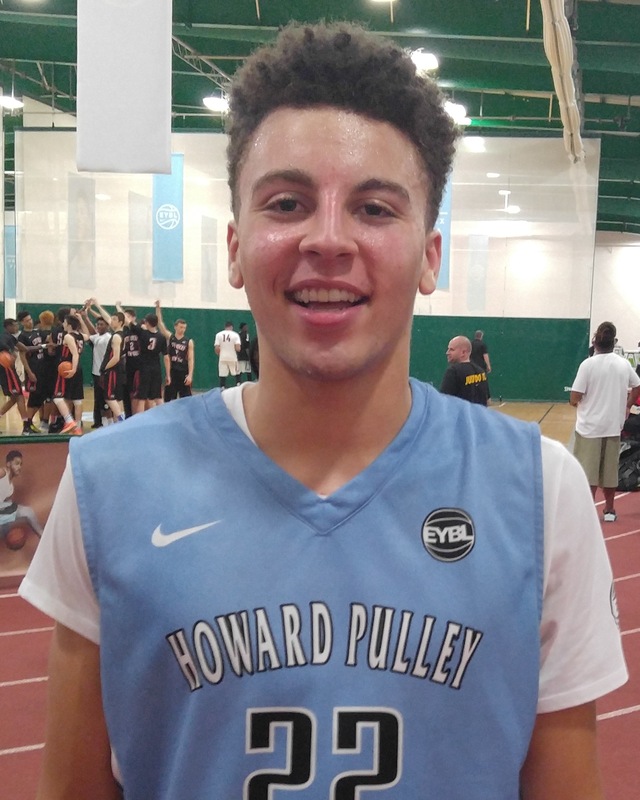 and Gabe Kalscheur is another high caliber prospect from Minnesota's 2018 class. Equipped with one of the most complete forward skill sets you will see from a prospect at this age, Kalscheur is a mismatch waiting to happen. The talented 8th grader is a smooth forward who has the ability to score from all 3 levels, attack defenders off the dribble and score at a high rate. Mix in solid athleticism, size, wing span and the fact that he runs the court well and you have the recipe for a solid young talent to keep track of. If Kalscheur continues to work hard and keeps progressing and maturing physically, he is a prospect that demands majestic attention. Kalscheur is expected to attend De La Salle this coming fall and he’s a definite bright spot in the Islanders future. Gabe plays for the 43 Hoops program during the grassroots travel season.